Bushcraft means different things to different people. 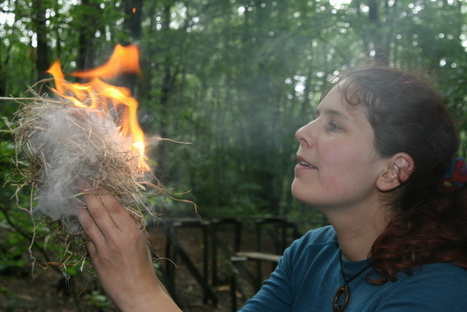 To many it conjures up images of survival skills like building shelters, creating fire by friction and locating clean water. These are an important part of Bushcraft but it is also so much more- it’s about learning not just to survive but to thrive in any natural environment. Our ancient ancestors were the master Bushcrafters without even knowing it. From an early age they learnt which plants can be used for food and medicine, how to make tools and crafts from the resources that surrounded them and how to 'read' the landscape and navigate through it using natural means. These and other skills enabled them to live well through all the passing seasons. 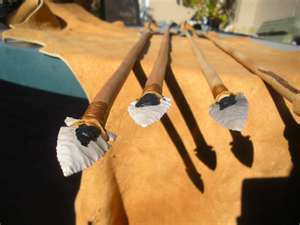 There are many great things about this age that we live in but sadly our disconnection from the natural world and these ancient skills has never been so acute. I see bushcraft as offering an opportunity for people to help redress this imbalance- to listen to the lessons of nature and to claim back a little bit of the forgotten knowledge that is our birth right. 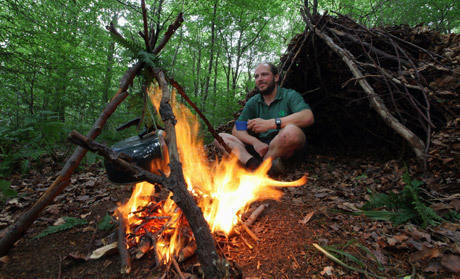 In short, the skills of Bushcraft are exciting and empowering and I am passionate about sharing that with others.